Create complex or unique shapes. No or minimal waste during production. Powder metal parts are a perfect fit for a variety of applications in many different industries. The efficient, high-volume production is a great way to cut your manufacturing costs without sacrificing quality. Making quality components from powdered metal produces cost savings by reducing, or even eliminating, expensive machining and material scrap. We offer exclusive engineering assistance for conversions of other process designed components to high quality, cost effective, Powder Metal Components. 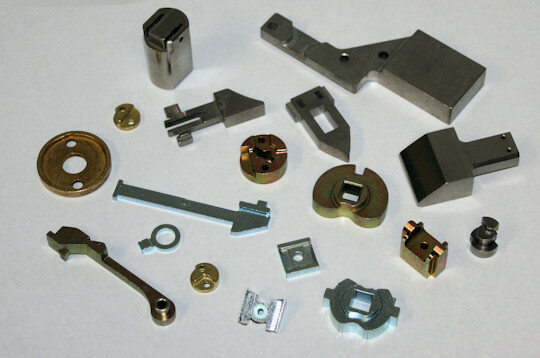 We have many material options including Alloy Steels, Stainless Steels, and Brass. 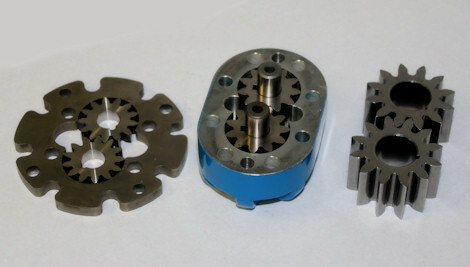 We offer Fine Pitch Precision Gears for your Motion Control Applications in Gear Motors, Gear Actuators, Gear Reduction, and Gear Drives; Specialty Helical Gears; Carbon Steel and Alloy Steel Pump Gears for Low and High Pressure Pumps; Components for your Knob Locks, Lever Locks, Mortise Locks, Panic Bars, Padlocks, and more!